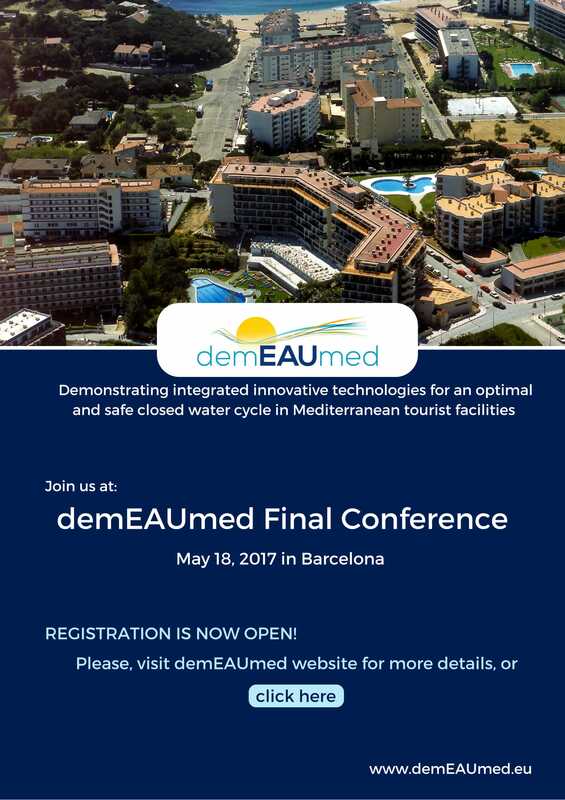 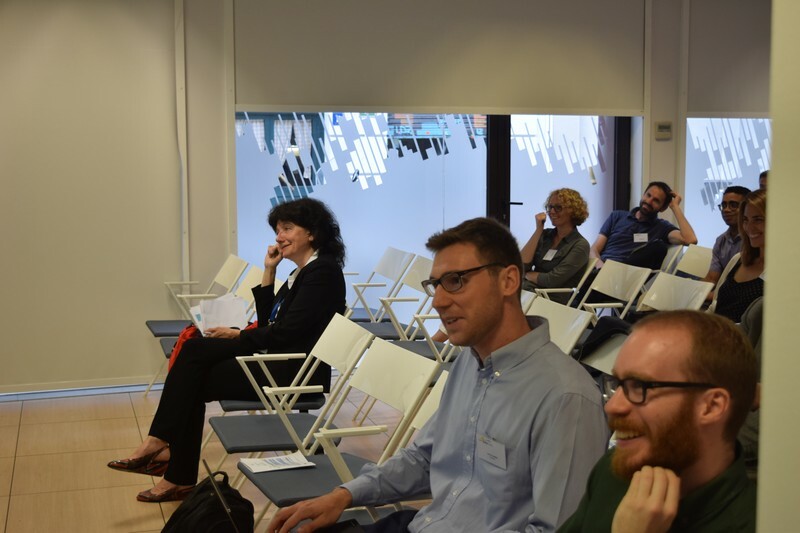 demEAUmed Final Conference was held in Barcelona on May 18th 2017. 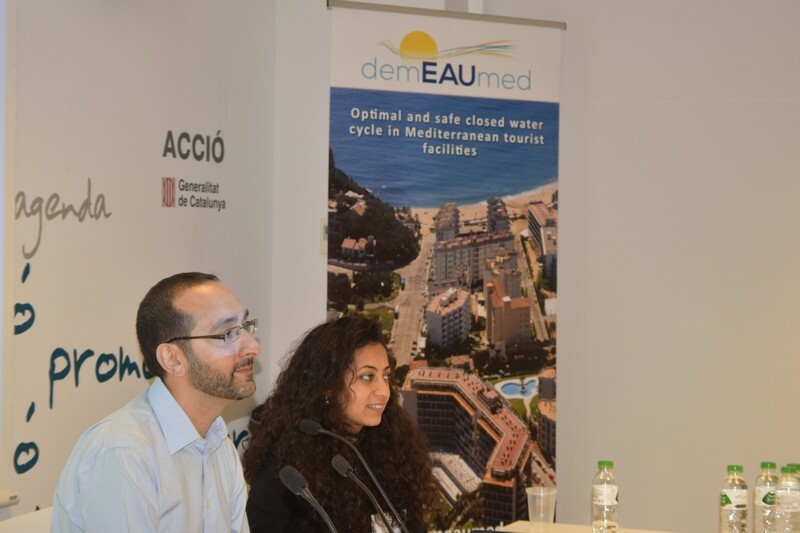 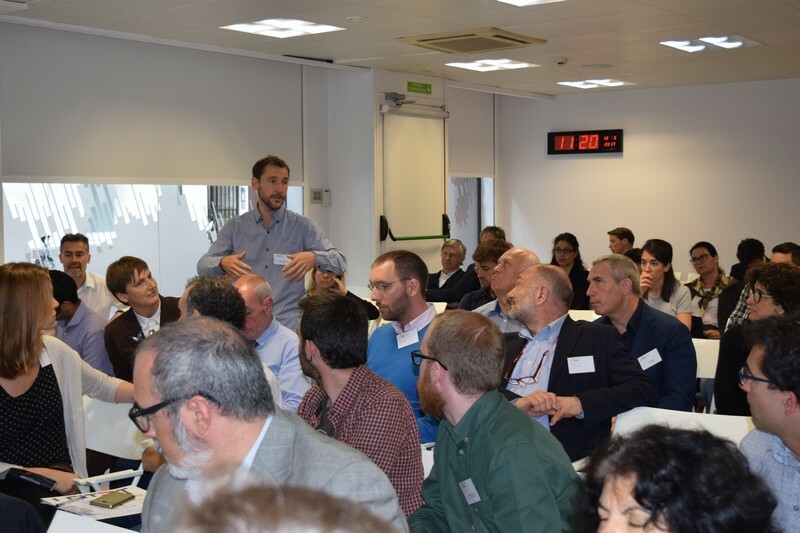 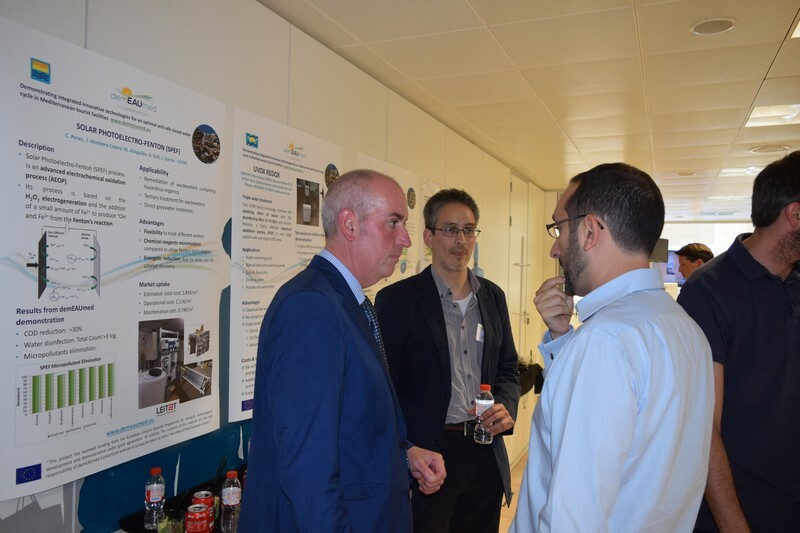 Results, benefits and opportunities of demEAUmed technologies in managing, treating and recycling water were presented by demEAUmed partners and discussed with different experts from the tourism and environmental sectors. 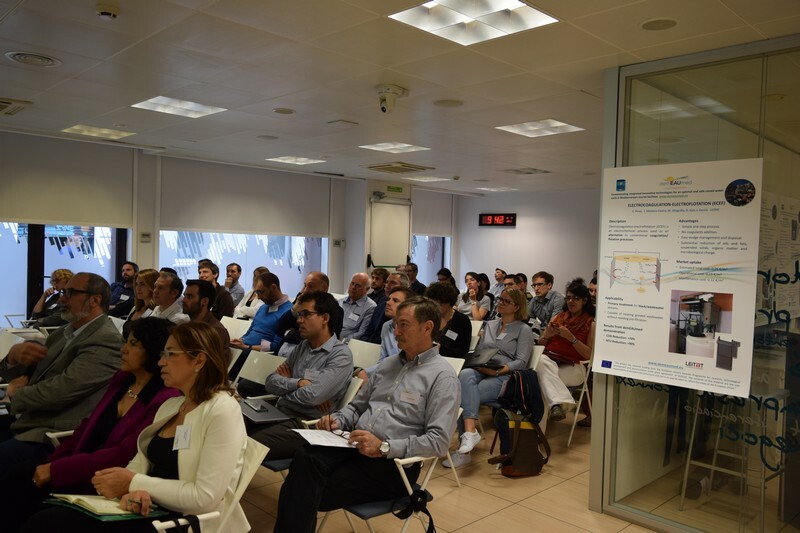 Representatives of the participating companies, hotels and educational institutes included: Suez Environnement, CTM, the University of Girona, IVL, Robinson, the Gremi d’Hotels de Barcelona, Melia Hotels International, the African Water Facility, and CEDEX. 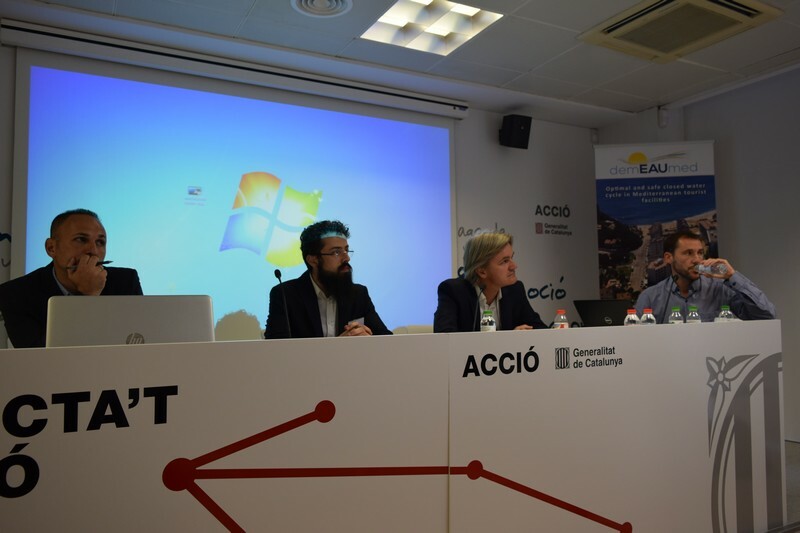 One of the aims of the conference is to involve different stakeholders to demonstrate and promote innovative technologies to reduce the impact of tourism sector on the environment.